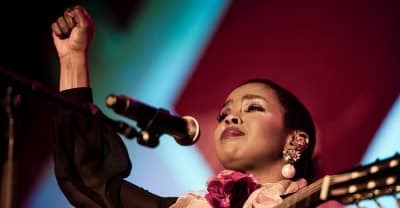 Lauryn Hill shares a live performance video of her Fela Kuti tribute and announces updated tour schedule. 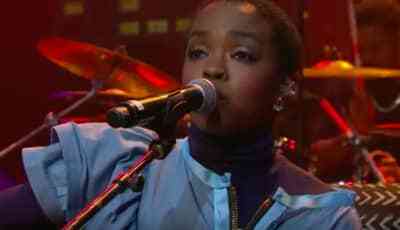 Watch Lauryn Hill perform her updated version of “Rebel/I Find It Hard To Say” on Charlie Rose. 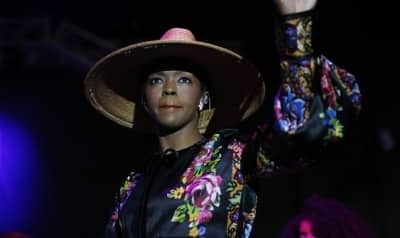 Following her Barclays performance last night, Lauryn Hill shared an updated version of "Rebel/I Find It Hard To Say" streaming exclusively on TIDAL. After the TIDAL X:1015 benefit concert last night, Nicki Minaj fell to her knees overwhelmed after meeting her idol Lauryn Hill. 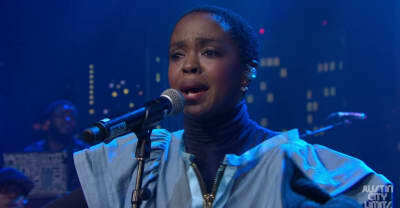 Lauryn Hill performed solo hits and Fugees classics along with a Stevie Wonder cover on Austin City Limits, available for streaming online. 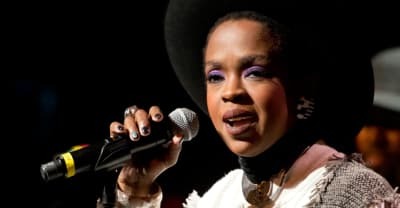 Lauryn Hill thanks DJ Khalad for Fugees shout out on his Major Key album. 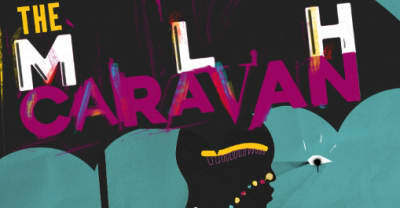 Lauryn Hill announces the “MLH Caravan: A Diaspora Calling!” north america tour. 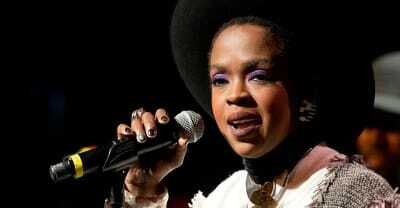 Lauryn Hill has announced a North American Fall tour and releases Austin City Limits video. 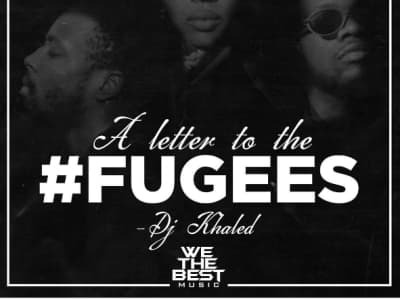 Read DJ Khaled's letter to Ms. Lauryn Hill and the Fugees thanking them for letting him use a sample on his single with Nas. 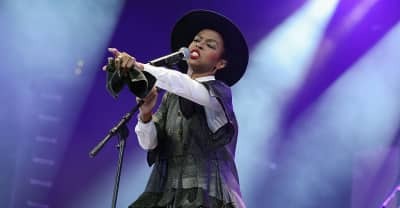 Lauryn Hill has announced a music and art festival 'Diaspora Calling!' 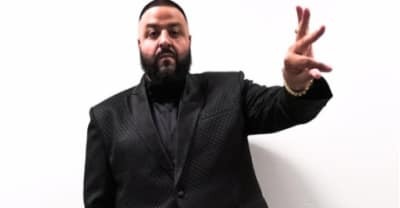 with TIDAL X.